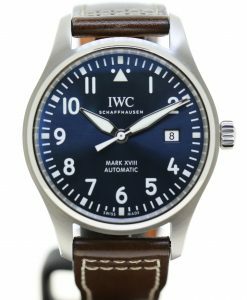 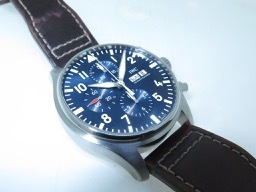 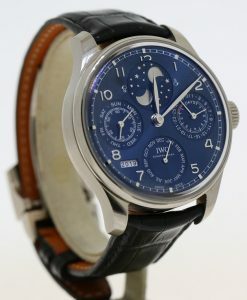 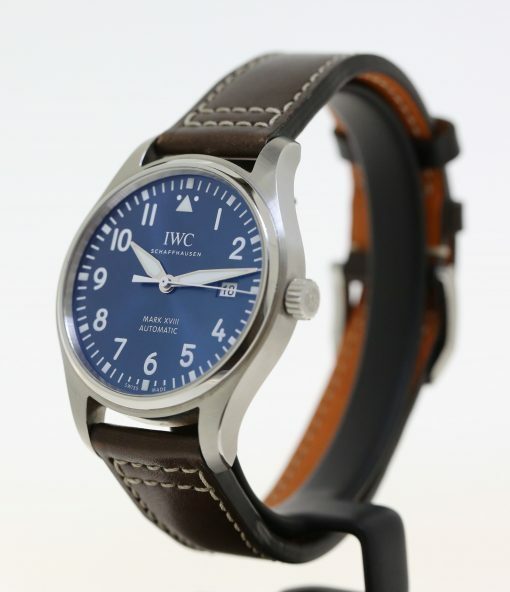 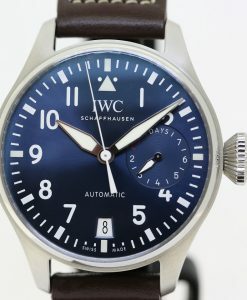 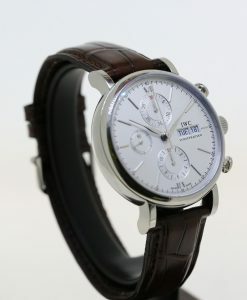 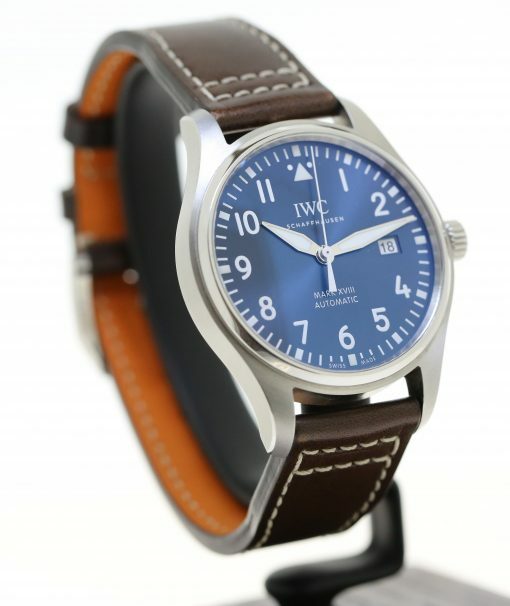 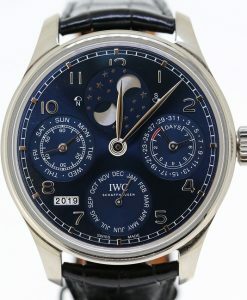 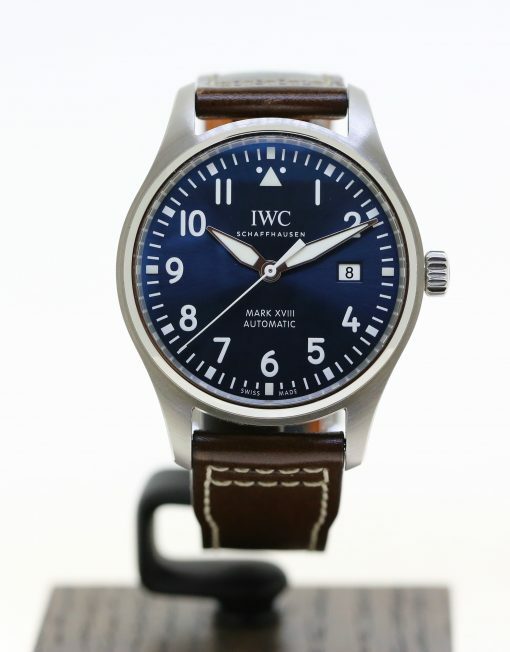 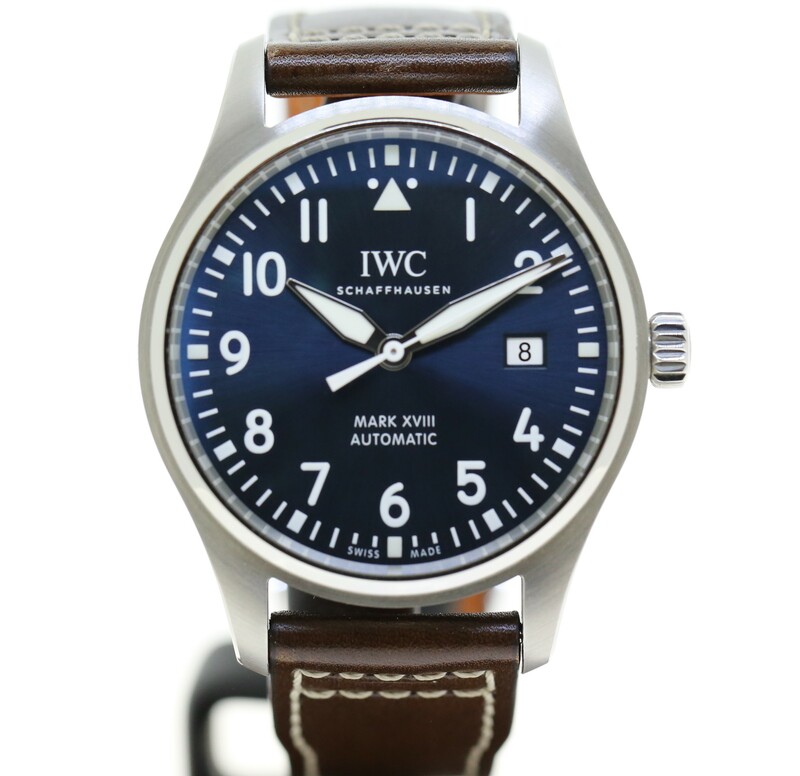 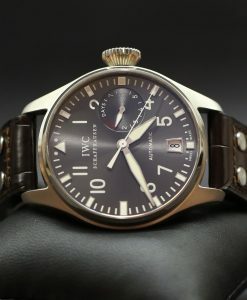 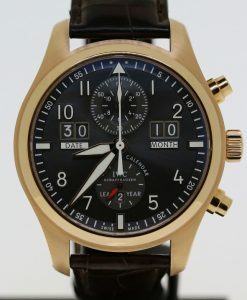 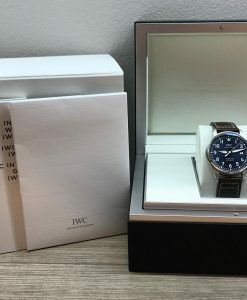 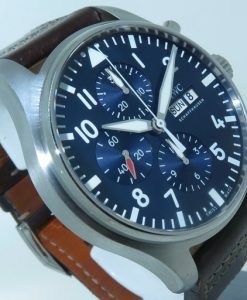 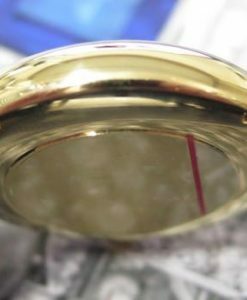 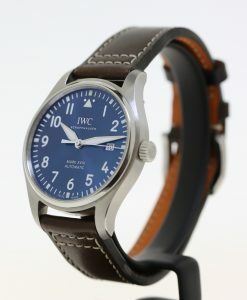 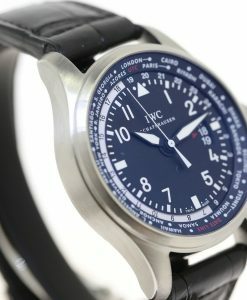 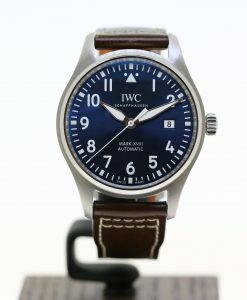 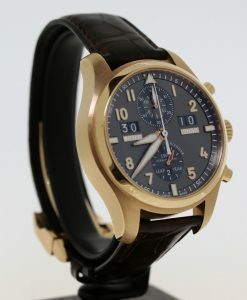 IWC Mark XVIII Le Petit Prince Edition is a popular model. 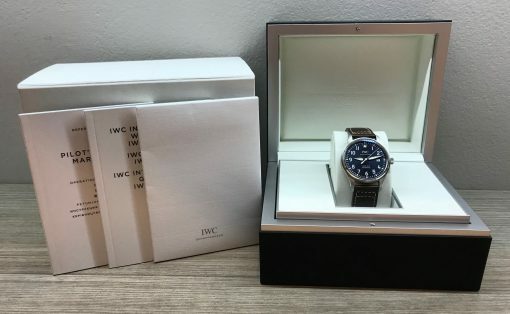 This example comes complete with Box and papers. 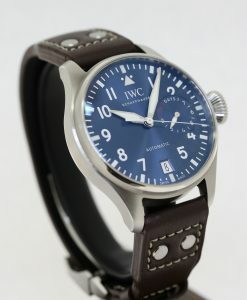 IWC International Watch Co Schaffhausen. 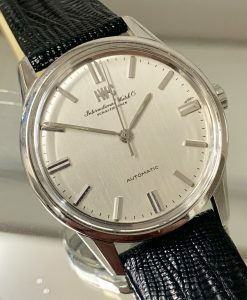 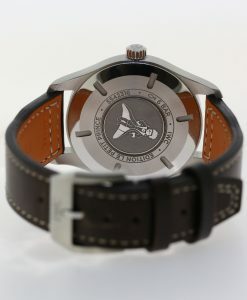 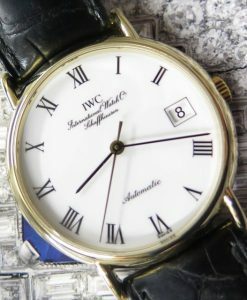 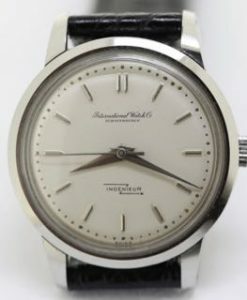 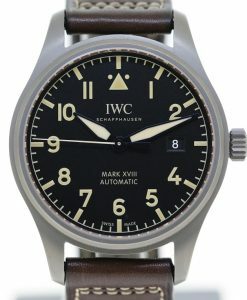 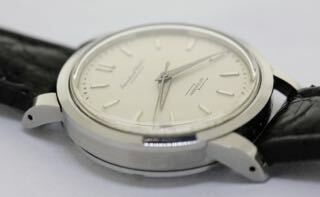 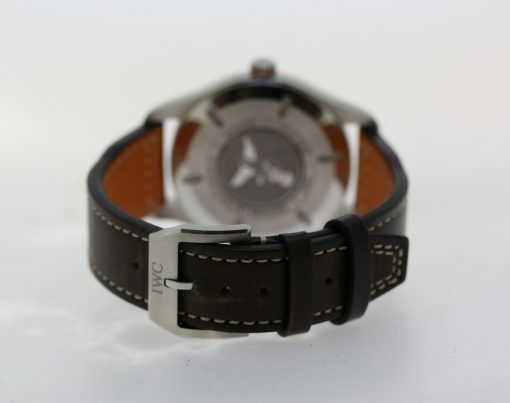 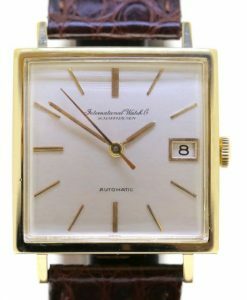 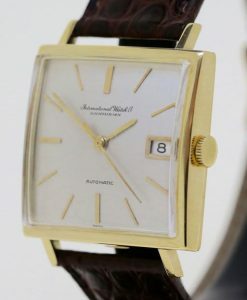 IWC International Watch Co Schaffhausen gents automatic with date, Ca 1969. 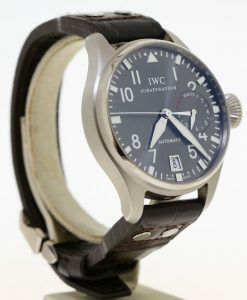 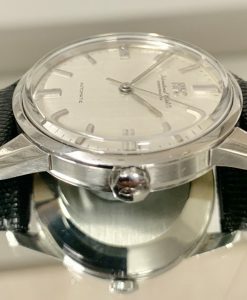 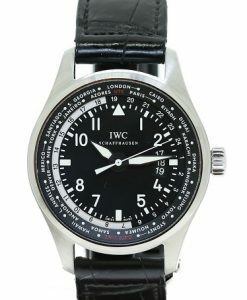 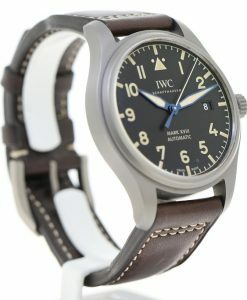 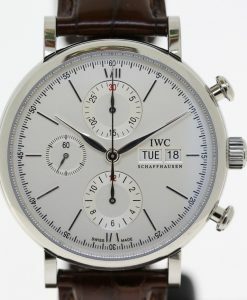 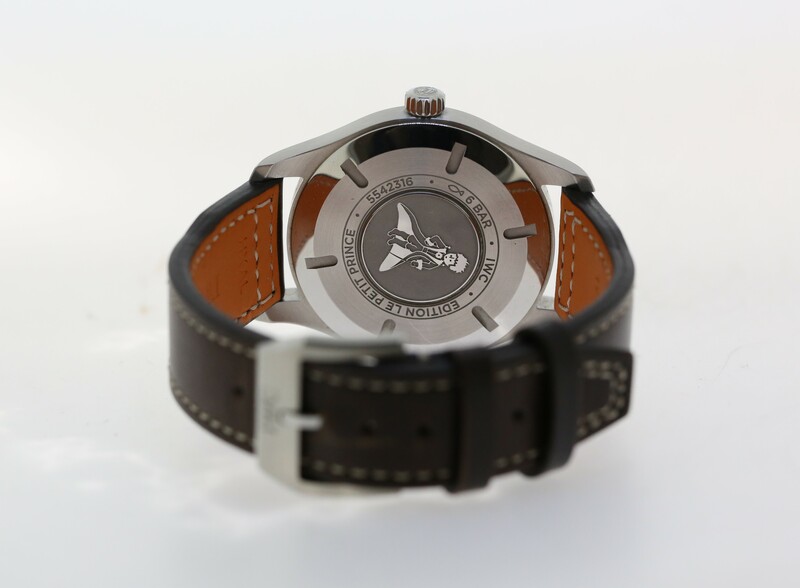 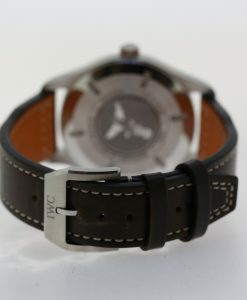 IWC International Watch Co Schaffhausen Ingenieur original 1960 version, automatic, stainless steel case.